Countries and communities that have the good fortune to be near areas of biodiversity and beautiful beaches, mountains, rivers, fields, and forests often cite nature tourism as a key strategy for preserving the integrity of natural resources and alleviating poverty. In doing so, they integrate conservation and development programs, and try to avoid the pitfalls that are often associated with tourism, such as social disruption, the abandonment of cultural heritage in favor of low-wage jobs, the commodification of biodiversity, and social inequality. Being successful in establishing sustainable Integrated Conservation and Development Programs (ICDPs) requires a clear training and education program which place the education clearly within a framework of practical applications. The ICDPs can result in economic benefits to the community, but that is often insufficient to guarantee sustainability because of fairly inevitable disruptions to lifestyle, traditional ways of earning a living (farming as opposed to formal employment). Further, satisfaction may plummet because perceived social inequality and restrictions on former lifestyles (SilvaJulie, 2014). • Wiki or portfolio development of goal-focused information, such as habitat analysis, botanical information, etc. Sayulita, Mexico, which is an economy driven primarily by tourism, is a perfect location for the implementation of an ICDP, which in turn could benefit from the application of situated learning. Sayulita is a fishing and surfing town on the west coast of Mexico north of Puerto Vallarta in the state of Nayarit. It has been featured in a number of books about world-class surf sites, and has also become a destination point for Canadian and American tourists and retirees. 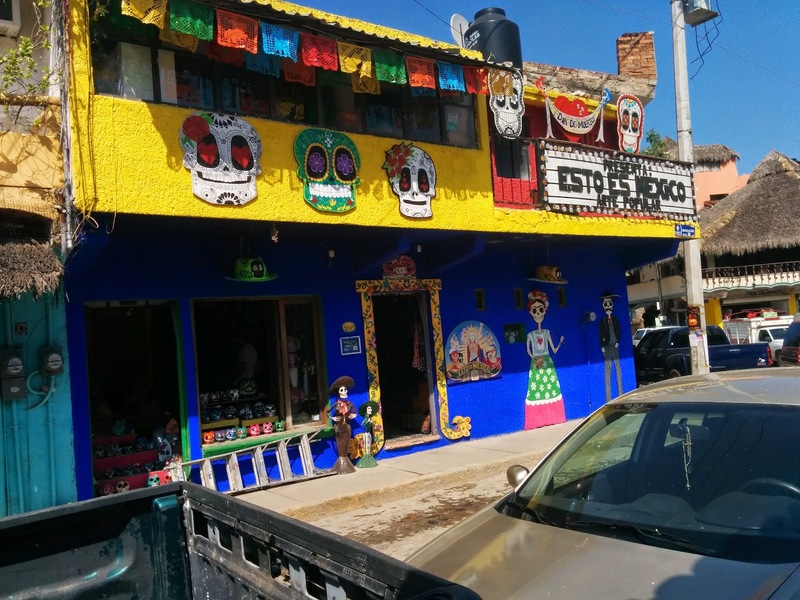 It has a bohemian vibe, and as opposed to Puerto Vallarta or Nuevo Vallarta, Sayulita does not allow large developments. As a result, the town consists of a small plaza and business area, narrow unpaved streets, steep hillsides with tropical foliage, and clusters of small houses, bungalows, and multi-family rentals. There are two main beaches: a larger one that has a number of docking areas for boats, and a small one that one must access by going through a cemetery, hence the name, Playa de los Muertos. On November 2, el Día de los Muertos, family members leave orange marigolds (cempasúchitles) on the above-ground tombs. 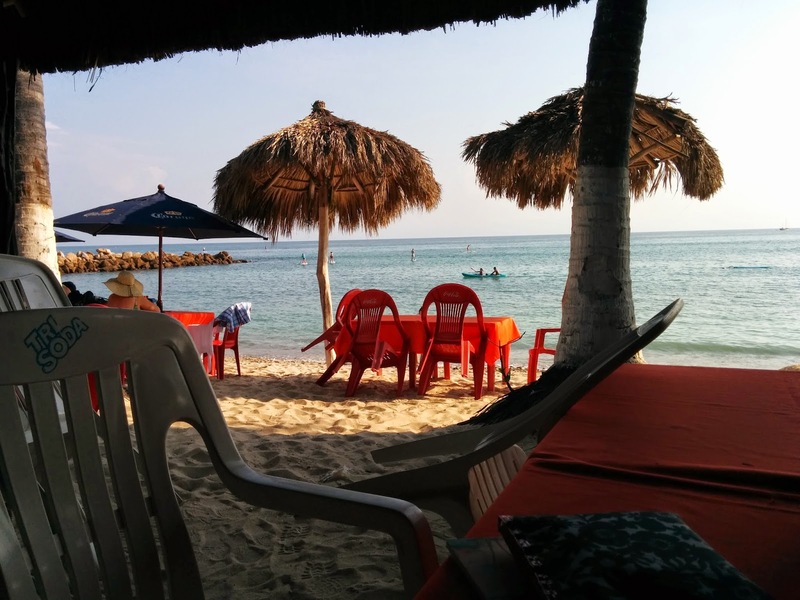 The goal of many property owners in Sayulita is to expand / develop the area, especially as funds pour into the “Nayarit Riviera” in Puerto Vallarta, Nuevo Vallarta, and Punta Mita. 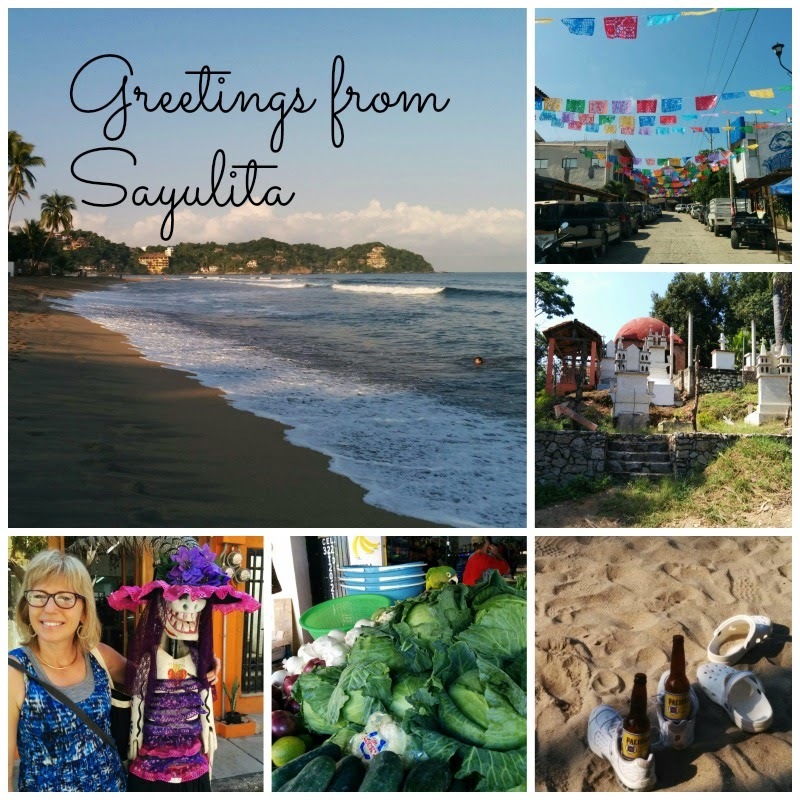 The challenge for the property owners in Sayulita is that many of them are small holders, and also may not be full-time residents. Some are retirees and want to try a second career, but have no idea how to get started. Further, they are very interested in protecting their investments, and a few recent developments have caused many owners to worry. For example, there is insufficient parking in the town, which is exacerbated by the fact that many restaurants place few tables inside. Instead, they put tables on the sidewalks, and even into the street itself, where diners run the risk of being run over by an errant car. They also have to contend with eating a lot of dust, and being menaced by the hordes of mongrel dogs and escaped chickens that roam the streets, adding to both charm and public health concerns. Another concern is the fact that the few roads that provide access to the beach are very narrow, and often clogged by SUVs parking on the side. Further, the beach on the side of the cemetery, the “Playa de los Muertos” has less parking than ever since three food stands have opened, literally between and in front of the tombs. A charming location runs the risk of becoming a rather crass and potentially unwholesome crush. The recent developments run the risk of degrading the environment as well as the cultural heritage and authenticity. It also runs the risk of exacerbating social inequality, and stripping the Sayulita original inhabitants of their culture and traditional ways of earning a living (Falk, etal, 2012). In order to be effective, all the activities will require learning programs, all of which should be closely aligned with the strategic goals and mission of the stakeholders.